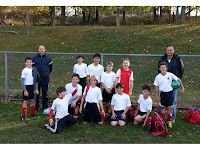 I finished my soccer season today. Our record was 2 wins, 6 losses, and 1 tie. I think that I learned a lot during the practice sessions. We probably would have done a little better if we had more dedicated players. I had a great time playing soccer this year and I will play again next year. I am really excited that I got my red belt from Steve Sohn's Krav Maga World Wide Training and Fitness Center. 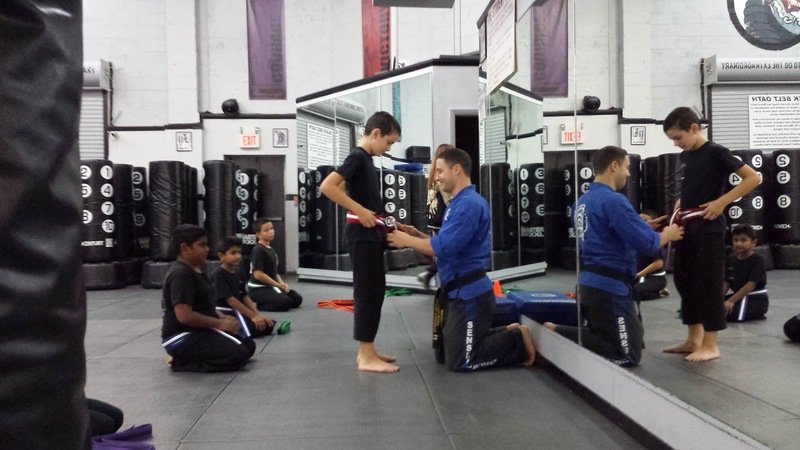 I have had my purple belt for over a year, and I learned a lot. For my promotion we did exercises, self-defense, judo, kicks, and sparring. I enjoyed everything, but I am a little sorry for a kid I was sparring that I knocked the wind out of. My Sensei said that I was starting the home-stretch belts. 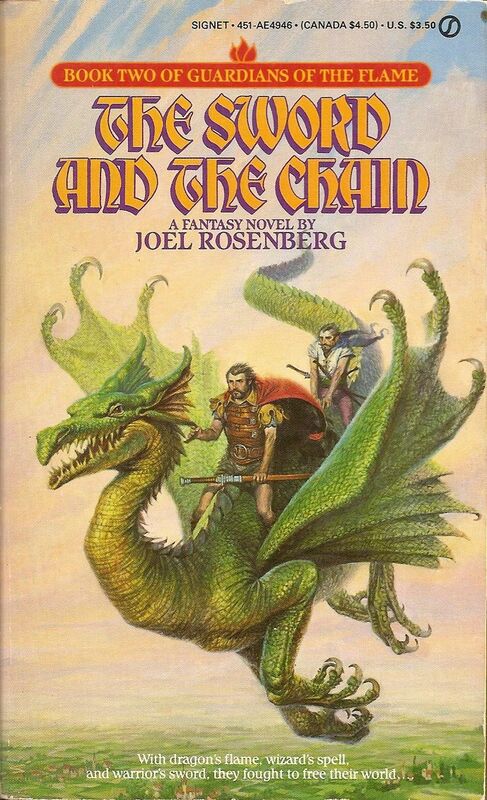 I finished reading The Sword and the Chain by Joel Rosenberg. This is the second book in the Guardians of the Flame series. Next I'll read The Silver Crown.